You are here: Home / Event / Come and meet us during Medica! Come and meet us during Medica! 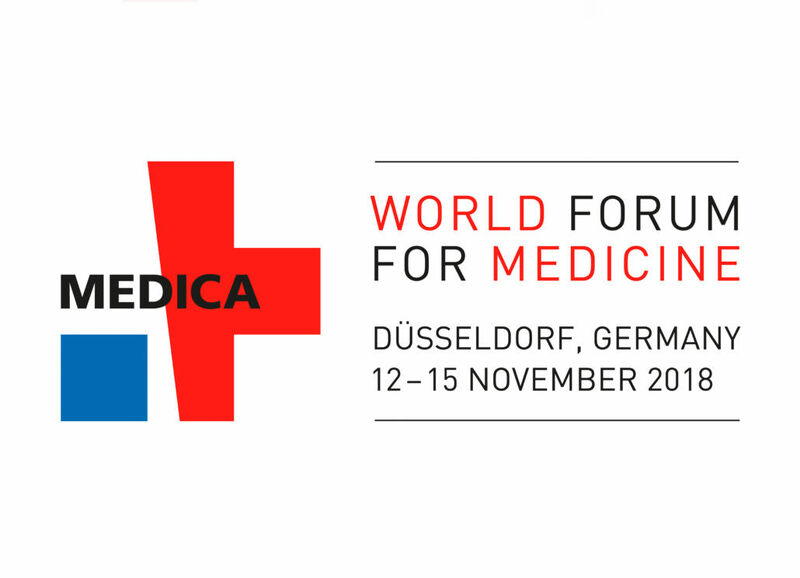 For the second year in a row, Delmont imaging will be exhibiting at Medica World Congress, from November 12th to 15th. Come and meet us on our booth C23E, in Hall 17. We will be pleased to welcome you! http://www.delmont-imaging.com/wp-content/uploads/2018/10/medica_duration_2018_02_srgb-2-e1540214901313.jpg 361 500 Elodie http://www.delmont-imaging.com/wp-content/uploads/2017/01/logo.png Elodie2018-10-22 15:31:332018-10-22 15:31:33Come and meet us during Medica! One new key product in our portfolio: iFlow The ReseCare clinical booklet is available!